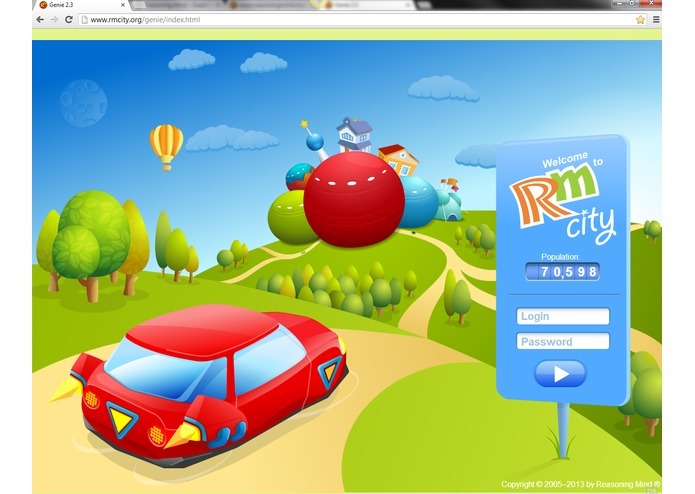 Reasoning Mind is a nonprofit improving math education through a Web-based, data-driven approach to instruction. Reasoning Mind is a math class for the digital age: In a Reasoning Mind classroom, students in grades 2–6 learn mathematics on a computer, guided by powerful artificial intelligence that adjusts to each student based on his or her own needs. 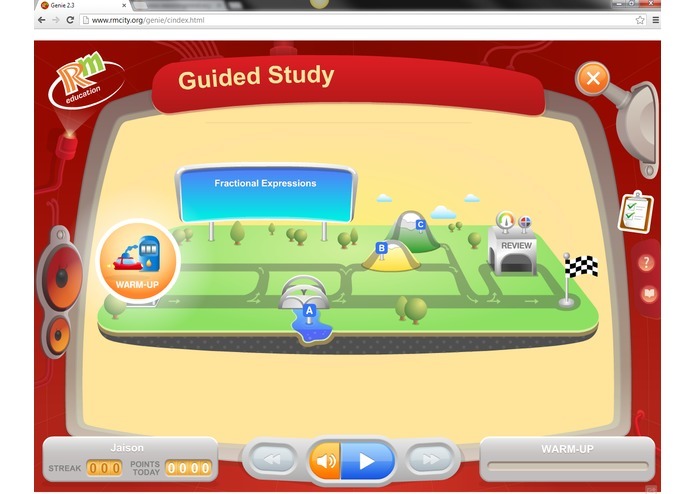 The video above provides an overview of the Guided Study mode where students spend the majority of their time learning material, but there are several other modes in the program as well. Reasoning Mind’s world-class curriculum prepares students for higher-level courses, builds critical thinking skills, and changes the way students think and feel about math. Our curriculum is aligned with the Common Core Standards. Our mission is to provide a first-rate mathematics education for every child. 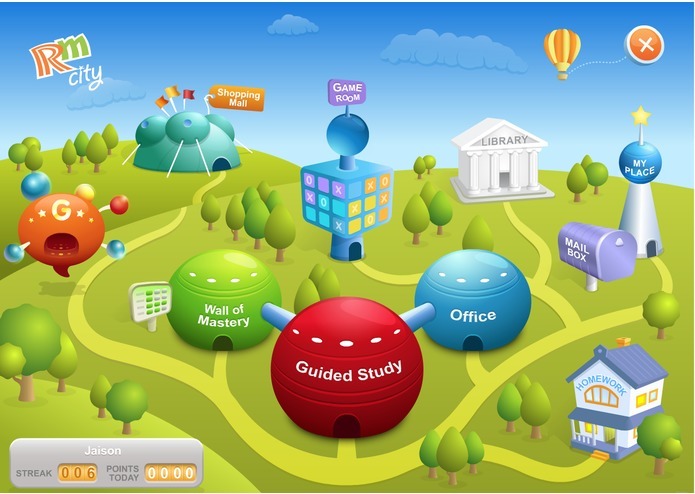 Reasoning Mind is being used during the 2012-2013 school year by 375 schools in eight states serving nearly 70,000 students.